The visual arts have always served to project the messages of the great religions. Christianity in particular has inspired artists of highest renown to produce works which both expressed their faith and helped to ‘spread the word’. 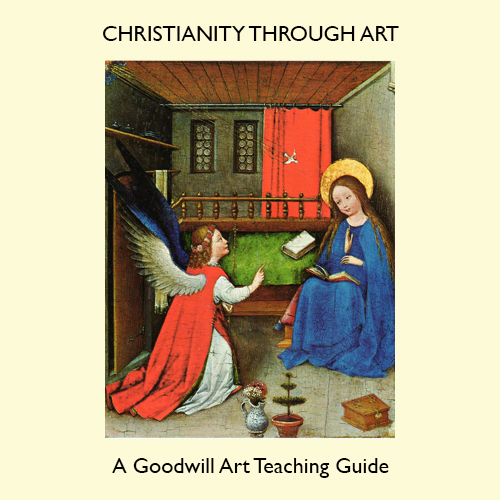 This unfolds the history and beliefs of Christianity through carefully selected works of art, accompanied by clear and comprehensive text.